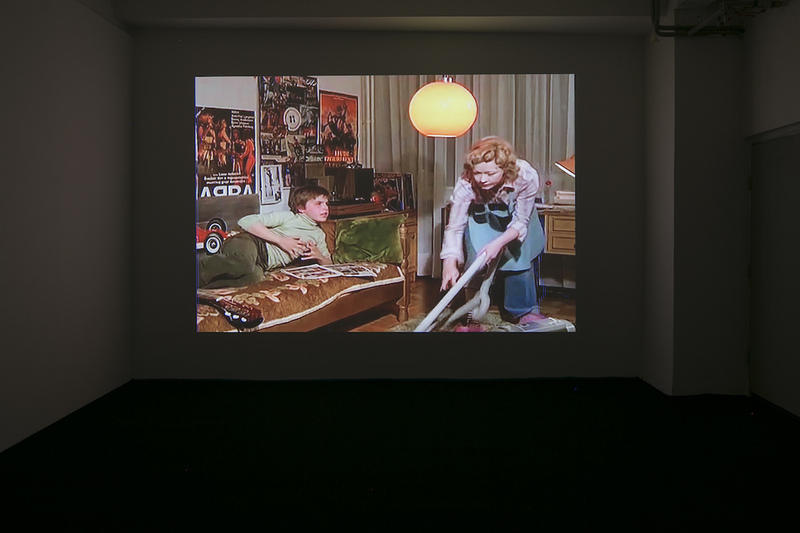 Based on archival images of Yugoslav cinema, the film begins with words spoken by the head of actress Milena Dravić in the Dušan Makavejev’s film “W.R. Mystery of the organism”. On the other side of the order, which regardless of the ideological origin has so far been marked by the patriarchy, the fragmented experience of the woman and her broken body will follow the other, a new and interrupted story.